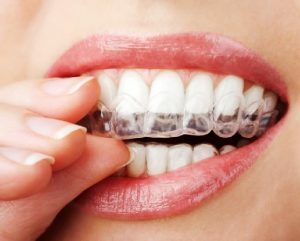 Need a clear retainer? Use this promo code ALWAYS-SMILING at clearretain.com to get 5% off your purchase. 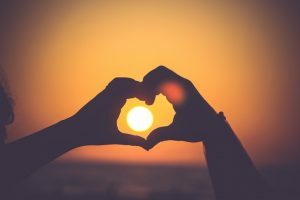 Want to jumpstart your marriage with positive energy flow? Checkout this course on HOW TO BECOME A BETTER SPOUSE IN 30 DAYS!